Join us to celebrate International Sculpture Day at Studio Vino! 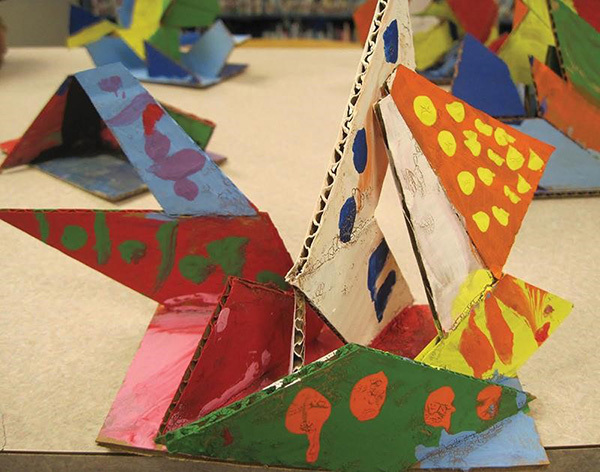 Kids will get hands-on experience with cardboard and learn from local sculptors. Price includes admission, supplies, and snacks. Additional food & drinks will be available for purchase. International Sculpture Day is a celebration event held worldwide on or around April 24th to further the ISC’s mission of advancing the creation and understanding of sculpture and its unique, vital contribution to society. It is a day to create a unified community championing sculpture.